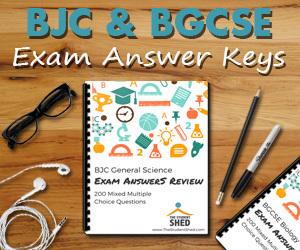 There is no need to go into your exam unprepared. 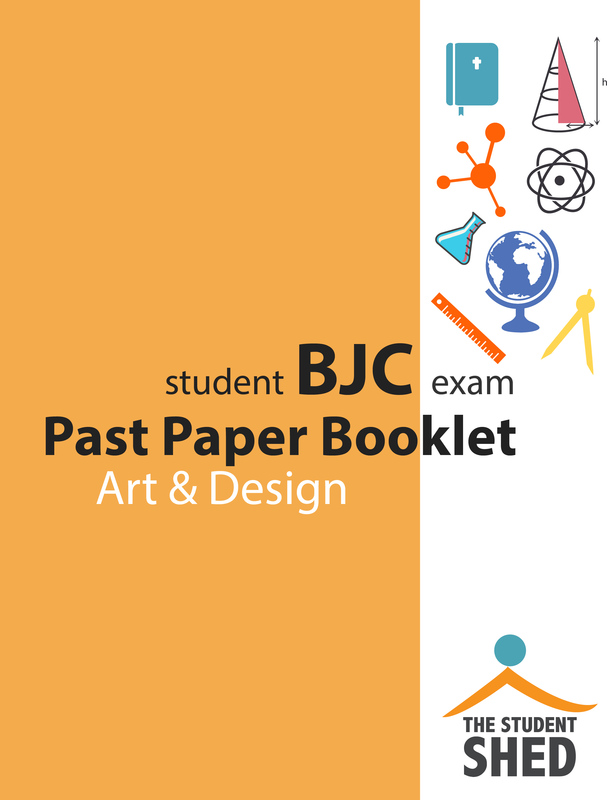 Freely download the BJC Art and Design past papers below. Once the papers are downloaded, you can answer each question directly on the paper without printing. Do you have a friend who can benefit from these past papers? If so, share this page with them!